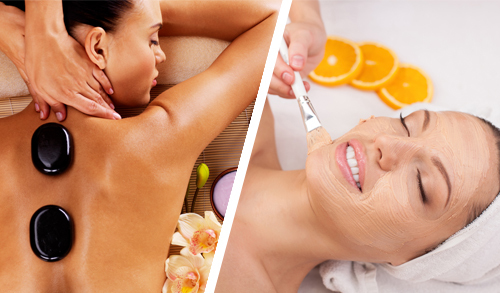 Catalina Island Sea Spa has an offer for a 90-minute Total Indulgence full-body massage that is perfect for dry skin. This massage starts with a relaxing lavender facial massage and is followed by a peppermint massage for the scalp. This is followed by a completely blissful 50-minute full-body Swedish massage. And then get ready for a relaxing foot massage. The session ends with a body scrub made of organic coconut-lime sugar scrub, which removes dead cells from the skin and makes it soft and silky smooth. 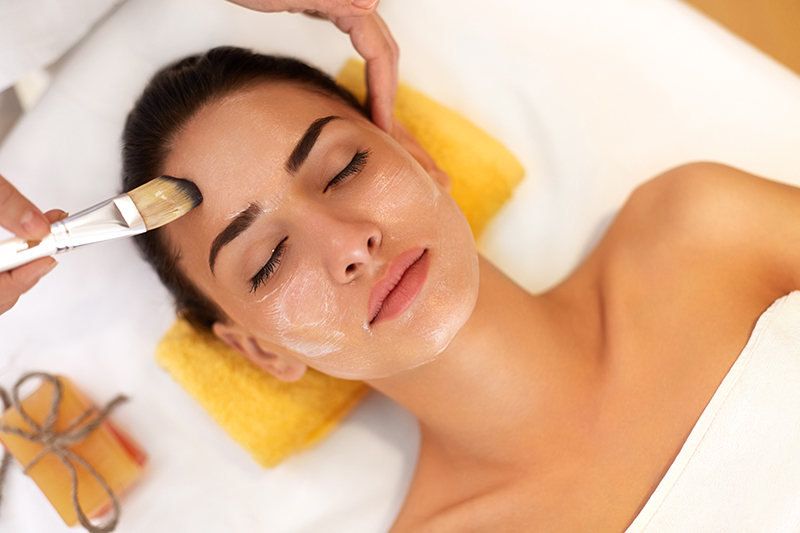 This massage session will help improve the flow of oxygen in the blood and eliminates toxins from the body, which leaves your face and skin fresh and glowing. The massage also relieves you of stress and makes you feel completely relaxed. Catalina Island Sea Spa has qualified therapists. The atmosphere is safe, hygienic, comfortable and gives you all the privacy you need. Only high-quality linens and beauty products and accessories are used. What’s more, the sessions are carried out in pleasant, aesthetically-designed air-conditioned rooms. We assure you of the highest standards of service, quality and comfort, which is why we enjoy a #1 voter rating on Yelp and TripAdvisor. 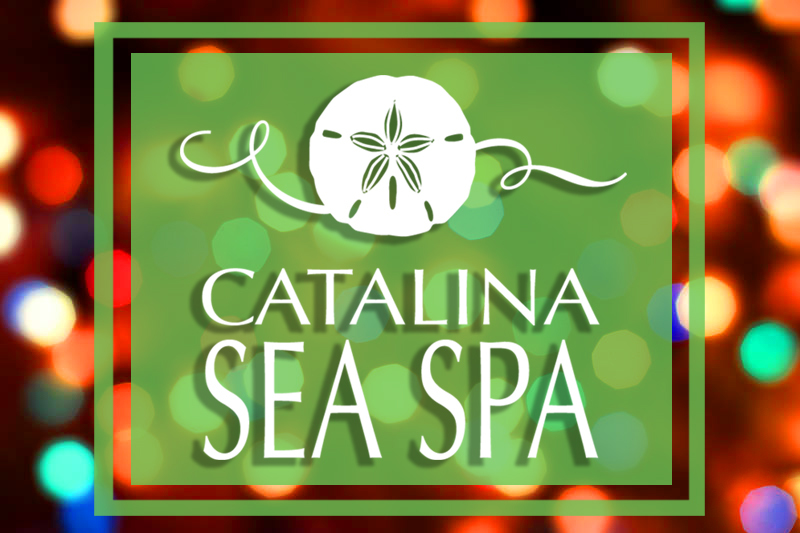 Visit Catalina Sea Spa and enjoy our most special Total Indulgence Massage this Spring. This massage is great for both men and women. You can book your session here!